Ouch! So you’re the one that always volunteers to collect for the gift from the office. Even though you promise yourself never again, you find yourself volunteering again. It’s torture: that awkward moment when you invite co-workers to chip in, the embarrassing situation when you need to remind them that they haven’t paid, the awkward conversation when a colleague offers an IOU instead of payment (and you can kiss that money goodbye) and finally the thankless task of carting around the card so everyone can sign. You are a saint! And because we get you & love you, we want to share the collective wisdom of the other GroupTogether uber-organisers. They too are suckers for punishment (not!) and have developed these sanity saving tips to to stop you losing weeks of your life when collecting money from the gang at the office. How many – define your group, who needs to chip in for this gift? 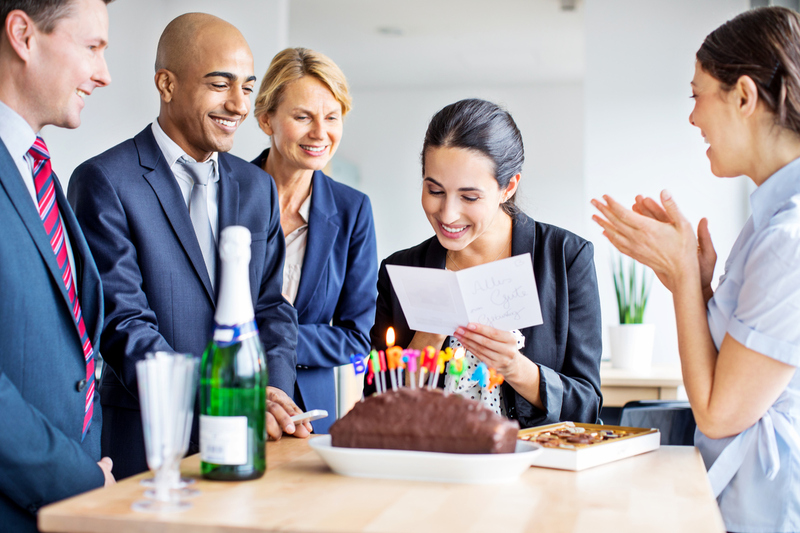 How Much – If it’s a fixed cost (say, for a birthday gift), make sure everyone knows in advance the amount and is able to participate. 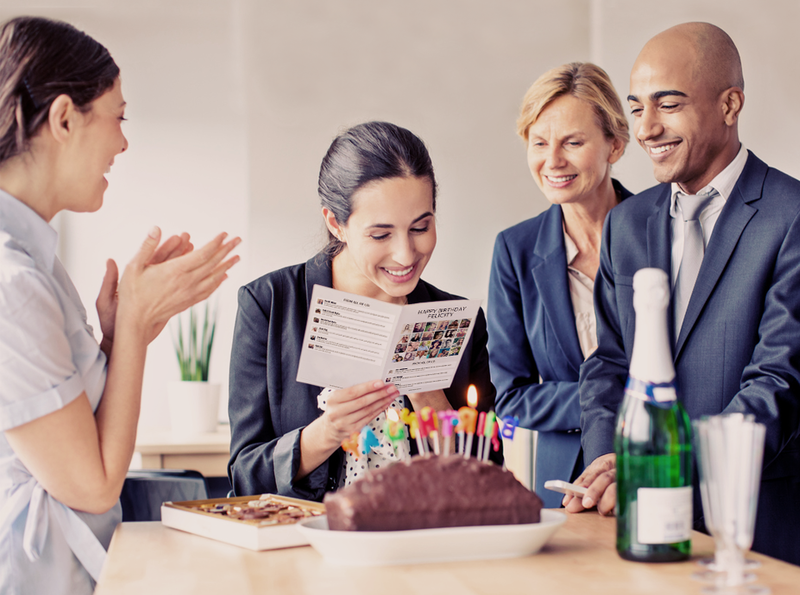 If the occasion depends more on your years at the office (for example, a retirement gift) leave the amount open so colleagues can choose the amount they want to give. What are you collecting for – is it for a new baby (so many of those, the amount collected might be less) or a get well collection (co-workers may want to give more). Pad the calendar. Find out when you actually need the money but tell your colleagues that you need the money days before you do. It’s your insurance against the stragglers in the group. Avoid the awkward – do not accept IOUs from co-workers – it’s a sure fire way to end up short changed. If someone asks you to chip in for them, you can tell them that unfortunately you’re not in a position to do that but are happy to wait a few more days for them to pay. 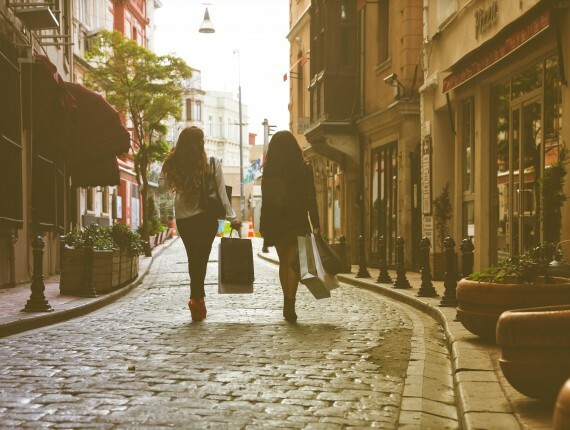 Put your credit card back in your pocket. Only buy the gift once you’ve received all the money. Do not put the gift on your card and hope to recoup it from the office later. Technology is your friend – use GroupTogether.com to do it for you. Set it up for free. Let GroupTogether do the heavy lifting – invite, remind, collect, track, transfer. We even make a printable card with everyone’s pics and messages. If someone offers to “pay you on the night”, you can politely explain “oh.. but then you won’t be on the card. Why don’t you just pay online with a credit card now from your phone. It only takes a sec”. Done! As an organisational angel, we know how awesome you are and want to make you even awesome-er. You deserve to GroupTogether :).